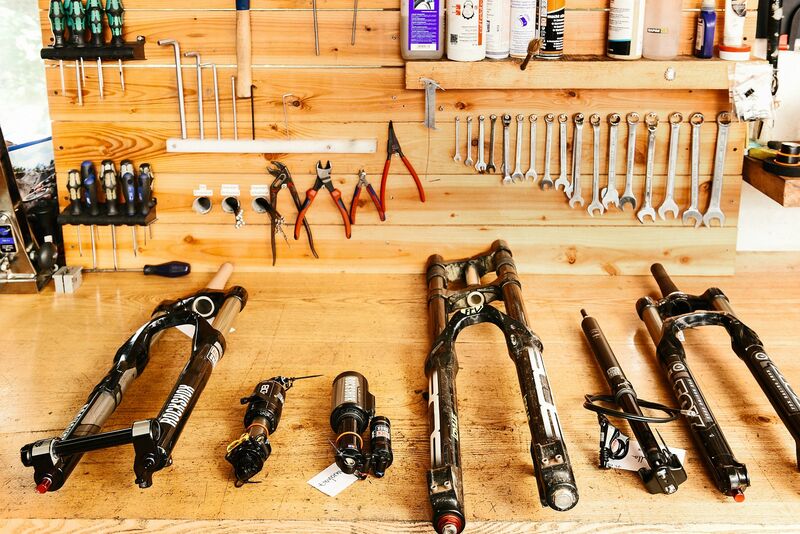 Mountainbike service of shocks and forks. We maintain and tune more than 120 models of 12 different brands. Becoming a B2B partner is easy. 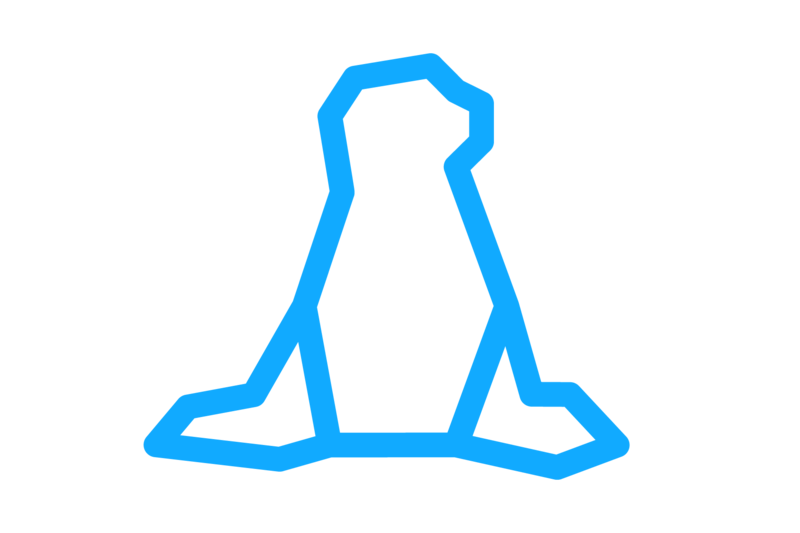 Interested in working together? Making sure you have the most fun with the safe suspension: Professional service at a fair price and experienced staff. Individual consultation, expert know-how and quality products from local service partners – a Dämpferklinik service. The first multi-component fork seals system. For cutting-edge MTB performance with high end materials and a unique design. A Dämpferklinik innovation. How does a suspension service work? Why service your mtb suspension routinely? And what are service kits for? 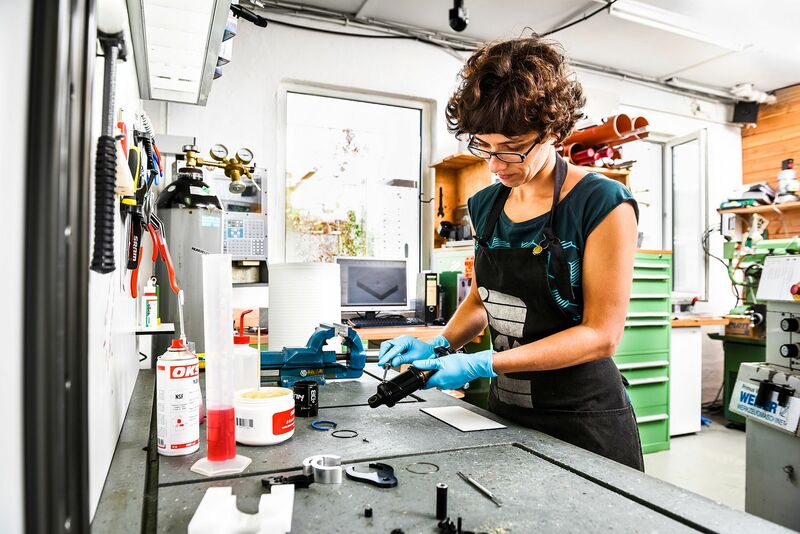 In our service center and shop in Tübingen, Germany, we have maintained mountainbike suspensions for over eight years. We’re always working on new suspension kits and special tools for the benefit of our customers. Brand and model don’t matter your bike does.